2014 FORD E350 HI-TOP PASSENGER VAN SHERIFF PRISON VAN WITH HANDICAP WHEEL CHAIR LIFT AND 5.4L GAS MOTOR ONLY 101K ORIGINAL MILES!CLEAN CARFAX NO ACCIDENTS! 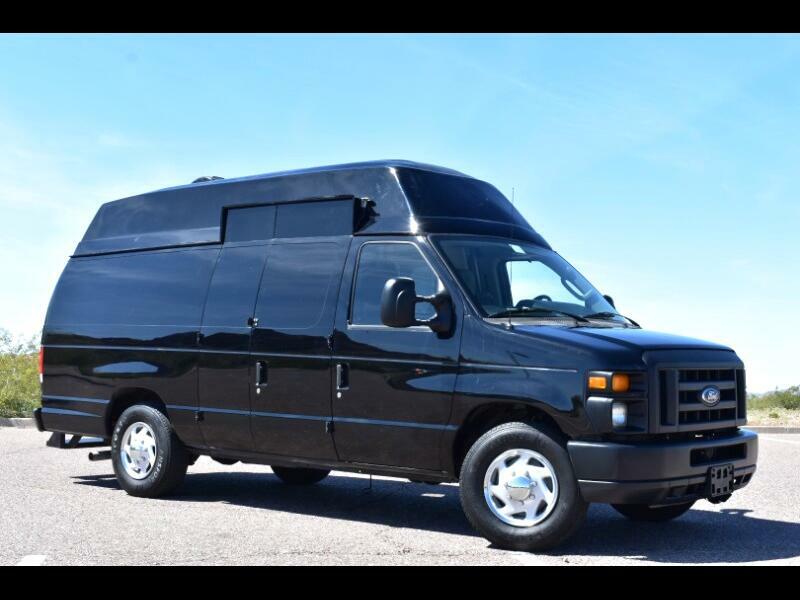 ARIZONA RUST FREE PASSENGER VAN/SHUTTLE BUS! HANDICAP WHEEL CHAIR LIFT- WORKS PERFECT! Scottsdale Wholesale Direct sold 109 Arizona Shuttle buses/PASSENGER VANS in 2017! !